Mars Petcare has become a Diamond Partner of the World Small Animal Veterinary Association, building on a long-term relationship with the global veterinary association established by the Waltham Centre for Pet Nutrition, the company’s scientific HQ. Diamond Partnership is the premier level available under the WSAVA’s Partnership Program. The Global Nutrition Committee will be supported by Royal Canin. The Animal Wellness and Welfare Committee will be supported by Mars Petcare. The Hereditary Disease Committee will be supported by Wisdom Health. The WSAVA One Health Committee will be supported by Mars Petcare. Mars Petcare represents more than 50 brands in more than 55 countries which serve the nutrition and health needs of dogs, cats, horses, fish and birds. It is also the world’s largest veterinary health group. The company’s recently launched Connected Solutions division focuses on innovation, offering services such as Wisdom Panel® Health patented genetic technology testing for dogs and the Whistle® dog tracker. 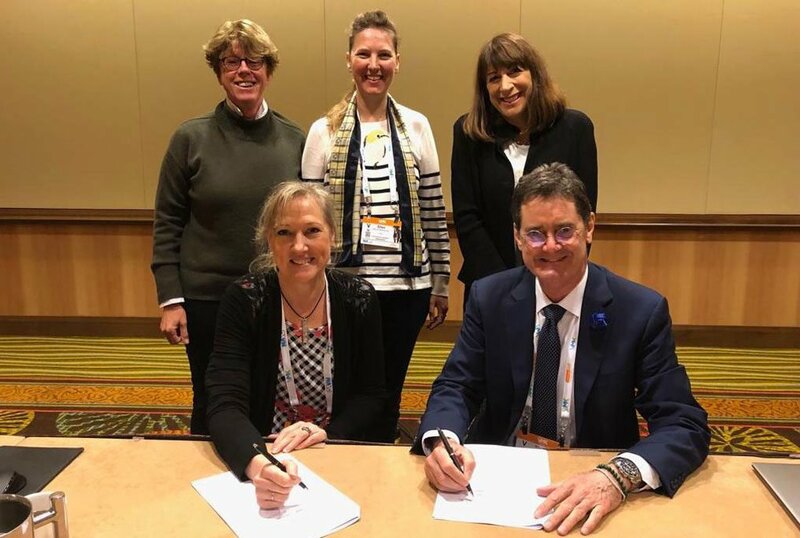 “It is thanks to partnerships such as this one with Mars Petcare, that the many global veterinary experts who contribute voluntarily to the WSAVA’s important work are helping to transform the future of companion animal medicine, both for practitioners and for their patients,” WSAVA president Dr Shane Ryan said.